As a new school year begins and you start to settle into your cozy room on campus, you might have mixed feelings. Maybe you know who your roommates are, or maybe you are new to the SNU scene. Whatever your story, you are more than likely going to spend large amounts of time in your room throughout the year. So, while you are hanging out in there, why not prop open the door? 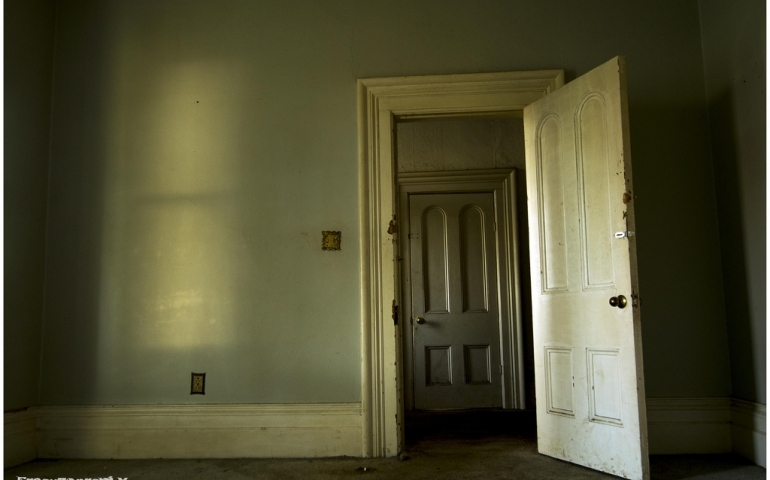 You may seem skeptical at first, but leaving your door open is full of opportunities. College is the time in your life where meeting people is a large part of the experience. How will you understand this if you just hide behind a closed door all year? Leaving the door open is a great way to expand your network. Allowing others into your room makes them feel wanted and welcome. You are also able to form new relationships and bonds with people who could become your lifelong friends when you prop open the door, and it is likely that those walking by will at least say “hi” when they notice you. If they do, introduce yourself and start a conversation. The chat doesn’t have to be a theoretical discussion, but perhaps ask them their hobbies and how school is going. You may have little or everything in common, but this is part of the experience. It is important to know your neighbors, as they are the people you will see and may spend time with throughout the year. You are more likely to feel safe and at home if you create those relationships with the people who live around you. You should be able to ask them for anything, such as an egg or a prayer, when the time comes. Knowing your neighbors is also important when an issue arises. When you are attempting to study as “Susie” next door is playing her stereo at the highest level, you will both have respect for each other to solve the conflict. Of course, for your own safety, make sure to close the door when you leave or are there alone. For those times that are right, open the door and greet those who come to you. You never know who you may cross paths with on this journey through dorm life. Remember to be welcoming and helpful to those around you, and never forget to “Love your neighbor as yourself” (Matthew 22:39).